I really enjoy having money. I really enjoy spending money. I don’t really enjoy paying bills, but I know that I have to do it. When you have multiple bills to pay, it can sometimes be hard to keep track of them. I also find it interesting to know where my money goes each month. For this reason, I created this printable finance tracker to help me to see where my money goes each month. It was with this tracker that I realized just how much of my money was going to eating meals out. We were able to start cooking at home and put money back into our accounts this way. After each bill is paid, or there is spending in each category, I write in the amount on the line. You don’t have to use this printable exactly, and yours doesn’t even have to look like this. You simply must create or use something that works for you. 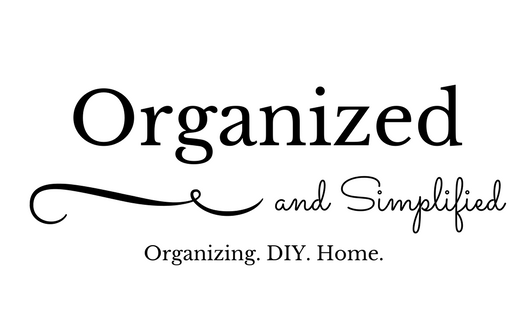 Please share your tips for organizing your finances. Comment down below!